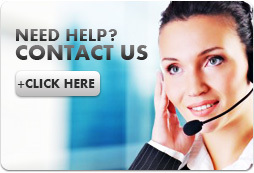 What kind of antivirus solution are you looking for? When new malware emerges, it naturally takes security vendors some time to update their virus signature databases. The only way to achieve effective protection is by using proactive methods identifying new malware according to its specific behavior. Introducing ThreatSense® – ESET’s most effective tool developed against cyber criminals and emerging internet threats allowing for high rates of detection of never before seen malicious code. 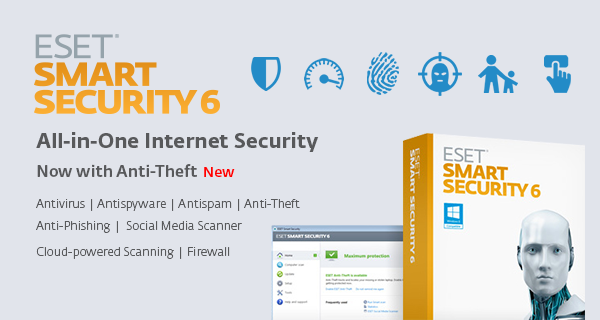 ESET provides comprehensive protection for your PC encompassing around-the-clock monitoring of data traffic, and heuristic file scanning without placing high demand on your systems’ computational power. 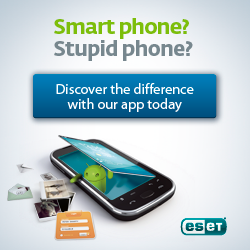 ESET Smart Security is our comprehensive intelligent security solution combining antivirus and antispyware protection with a personal firewall to protect your system against hackers and antispam to keep your mailbox clear of junk e-mail. Combine our technology and other usefull features such as USB device control, you have ultimate managbility and risk management control. Our Business Edition products include ESET Remote Administrator that enables IT managers to run remote scans, adjust client configurations, identify unprotected computers, remotely install protection and monitor security status of endpoints- all from a single console. 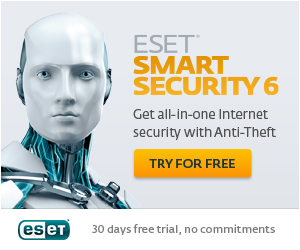 ESET offers various types of solution catered for specific needs. Click on the products below to find out more about the products and features.